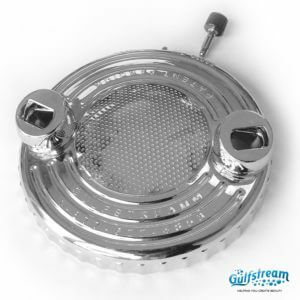 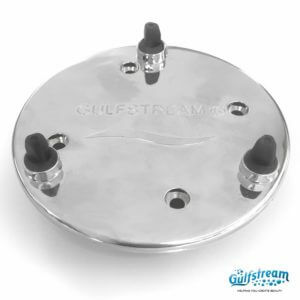 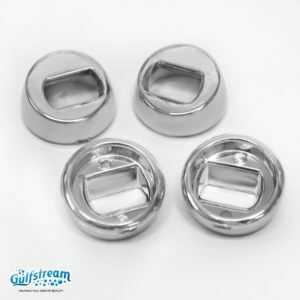 Clean Jet Max Parts | Gulfstream Inc.
Gs3006 - Clean Jet Max Bushing (5 Pieces Per Package). Gs3009 - Clean Jet Max Gasket. 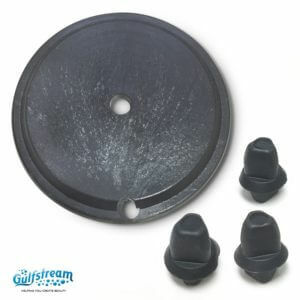 Gs3102 - Eyelets for Clean Jet Max Cap (2 Set Per Package). 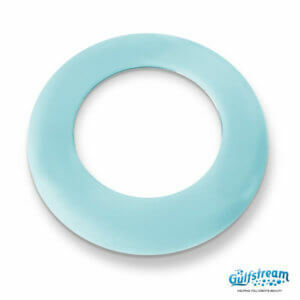 Gs3103 - Clean Jet Max Rubber Ring without Hole. 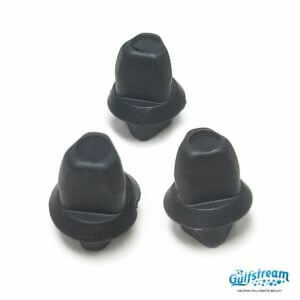 Gs3207-B - Black Retainer Pegs (3 Pieces per Package). 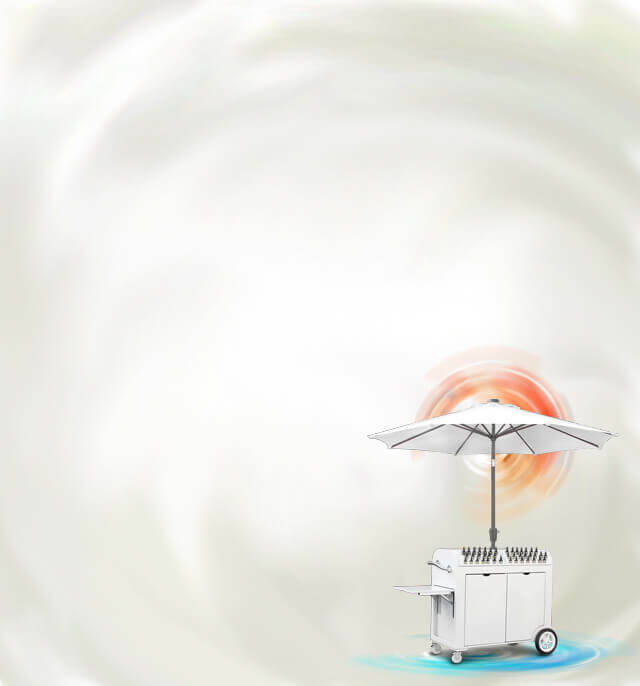 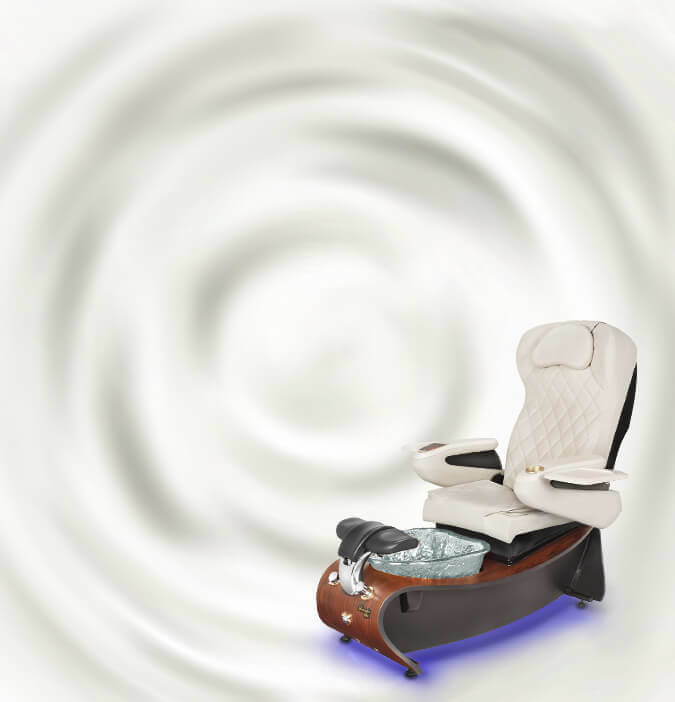 Compatible with Clean Jet Max. 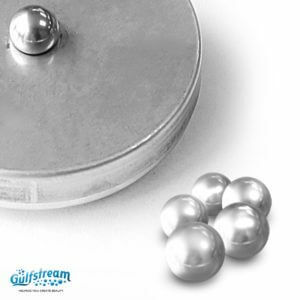 Gs3121 - Ball Bearing For Clean Jet Max Impeller Magnet (5 Pieces Per Bag). 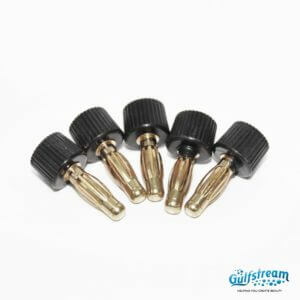 Gs3206 - Clean Jet Max Cap Screw (Banana Plug, 5 Pieces Per Bag). 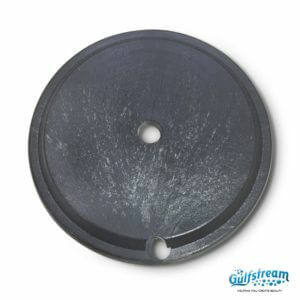 Gs3104 - Clean Jet Max Rubber Ring with Holes. 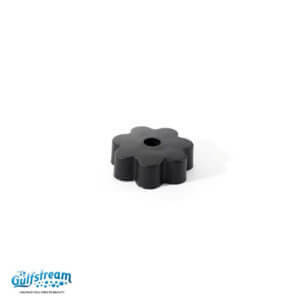 Gs3019 - Black Insert & Black Pegs for Clean Jet Max (1 Insert & 3 Pegs). 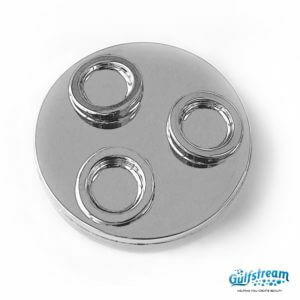 Gs4006 - Jet Button and Compression Nut. 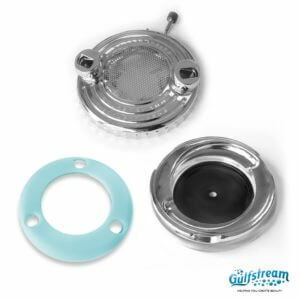 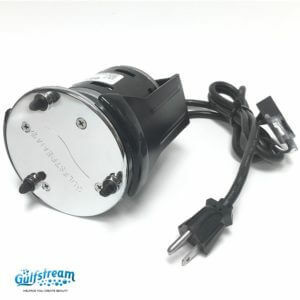 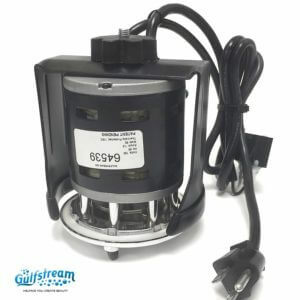 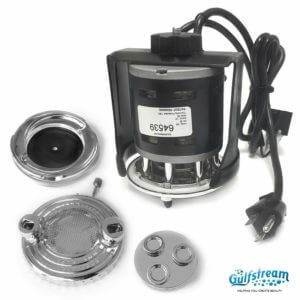 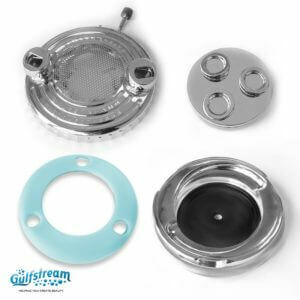 Gs3013-01 - Clean Jet Max Chrome Retainer With Gasket & Black Pegs.